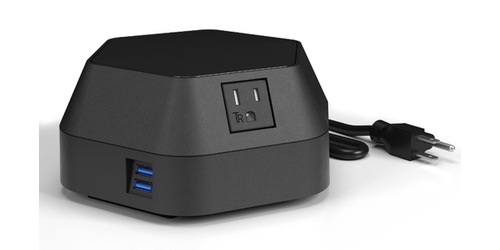 Pop Up Outlets has again gone beyond the Pop up power outlet. 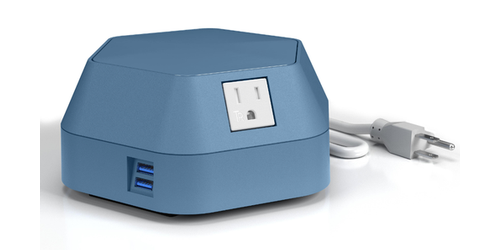 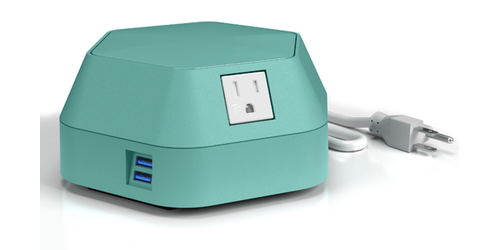 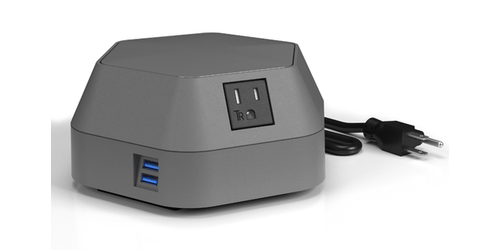 We offer surface mounted and freestanding power and charging solutions. 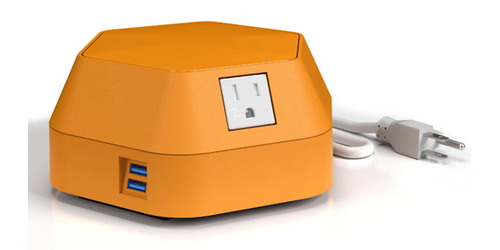 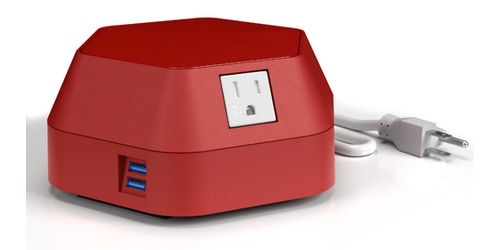 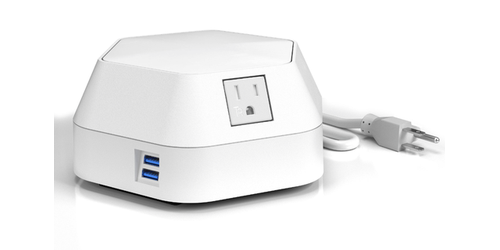 These ready to use devices are setup in minutes, sometimes it is as simple as plugging a power outlet into a wall. 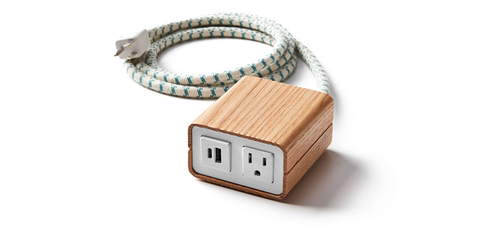 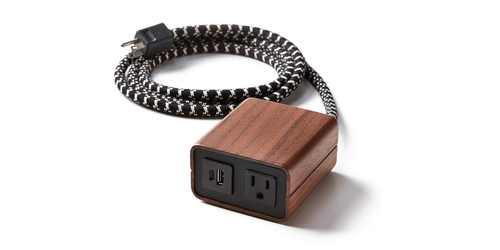 Our units provide you with power extensions to bring the wall our furniture mounted power outlet to your fingers. 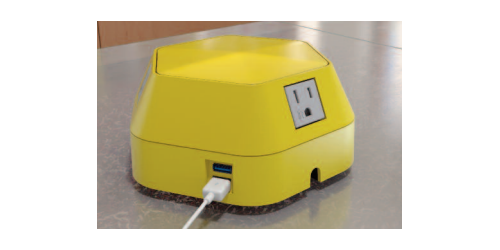 Check out the Byrne Willow series for counter top and furniture ready power, with USB A and USB C charging ports for your phones, laptops, or mobile devices.